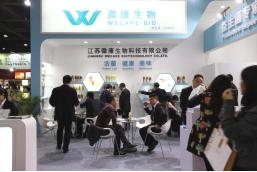 About Wecare-bio Jiangsu Wecare Biotechnology Co., Ltd. is a NSF-GMP certified Manufacturer which covers an area of 30,000 square meters, possess decades experience of first-class technical & professional team in food and biological industry. 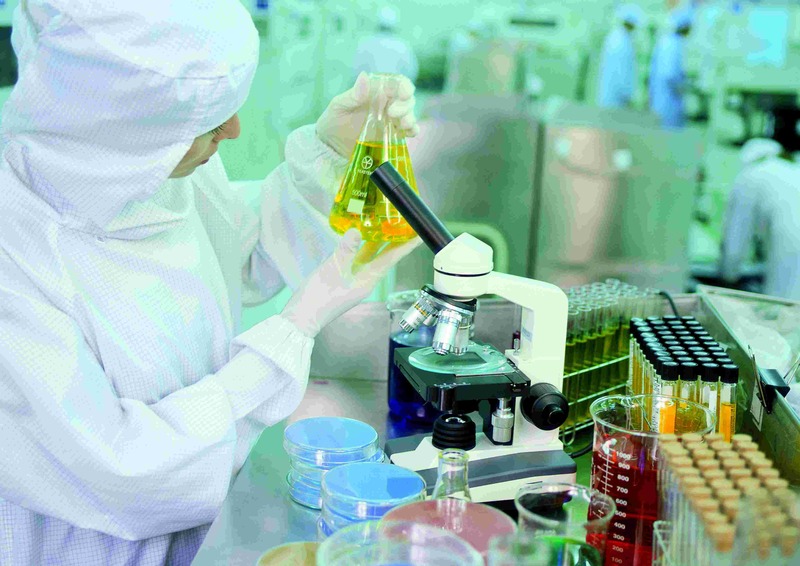 Jiangsu Wecare Biotechnology Co., Ltd. is a NSF-GMP certified Manufacturer which covers an area of 30,000 square meters, possess decades experience of first-class technical & professional team in food and biological industry. Wecare-bio focus on the research, development, manufacture, application and customer service in the field of probiotics and its derivatives. With the concept of ‘serve health meticulously’, taking ‘integrity, innovation, excellence, mutual benefits’ as our standard of behavior, we specialize in micro-ecology while taking care of micro-health, and committed to the sustainable development of human health and environment.